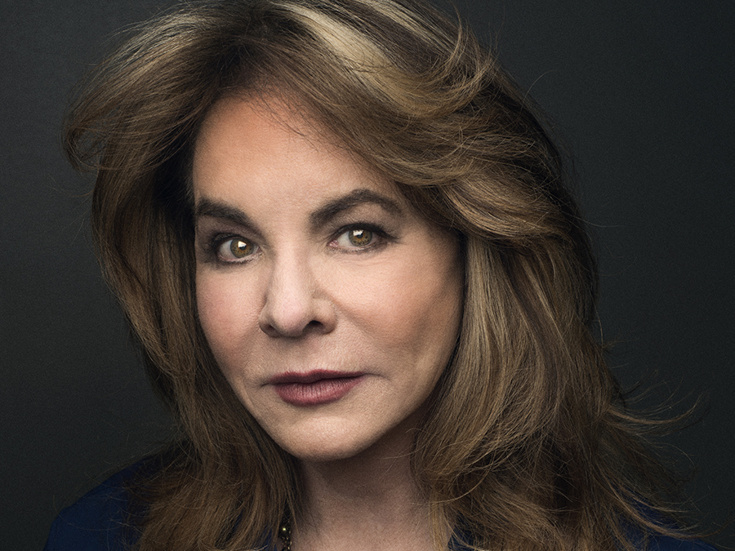 Stockard Channing was most recently seen on London’s West End in Alexi Kaye Campbell’s Apologia. Before that, she was seen on Broadway in Terrence McNally’s smash hit It’s Only A Play. Channing has received eight Tony Award nominations for her roles in Other Desert Cities, Pal Joey, The Lion in Winter, Four Baboons Adoring the Sun, The House of Blue Leaves and Six Degrees of Separation, for which she also received an Olivier nomination and an Obie Award, and was subsequently nominated for an Academy Award and a Golden Globe Award reprising her role for the 1993 film version. She won the Tony Award for Best Lead Actress in a Play for her performance in A Day in the Death of Joe Egg. Other stage credits include The Importance of Being Earnest, The Little Foxes, Hapgood (nominated for Drama Desk Award), Woman in Mind (for which she won a Drama Desk Award), The Rink, The Golden Age, They’re Playing Our Song and the original off-Broadway production of Love Letters. In London, she has appeared at The Riverside Studios in Exonerated and she was last seen at the Almeida in Awake and Sing. Channing has received a total of 13 Emmy nominations and won three Emmy Awards, including those for her television roles in The West Wing and The Matthew Shepard Story, both of which she also received Screen Actors Guild Awards. Channing has been nominated for a total of 11 Screen Actors Guild Awards. She also starred in Joan Rivers’ The Girl Most Likely To and The Baby Dance for which she was nominated for another Golden Globe Award. She was most recently seen in a recurring role on The Good Wife. On the big screen Channing has appeared in Mike Nichols’ The Fortune, Practical Magic, The First Wives Club, Moll Flanders, Up Close & Personal, Smoke and Grease, earning a People’s Choice Award for her performance as Rizzo. Stockard Channing received a London Film Critics Circle Award for Actress of the Year and an AFI Best Actress nomination for The Business of Strangers.